in the assessment, diagnosis, and treatment of musculoskeletal conditions. 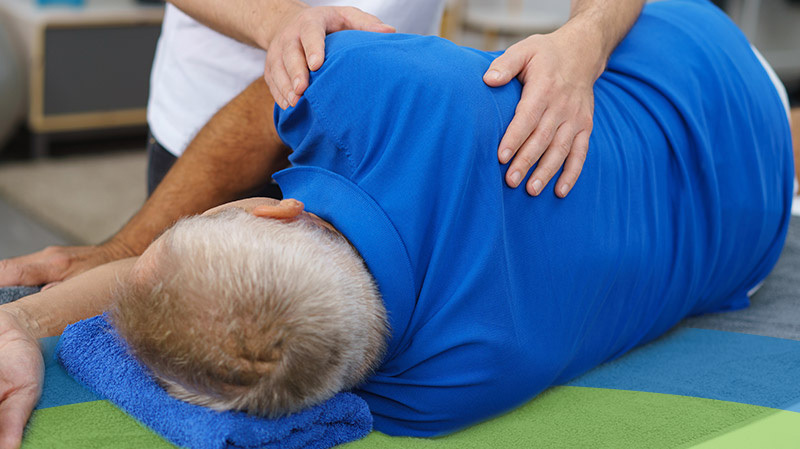 Whether it’s pre or post surgery rehabilitation, sports injuries or aches and pains that won’t go away, we can help. to rid you of pain and get you back to your best! With the building research that helps support our self-held belief that ‘Exercise is Medicine‘, we pride ourselves on the fact that once you have been correctly assessed, diagnosed and treated, you will have the skills and knowledge to improve and maintain your body at the optimum level. – Whether it be from long-term pain or niggles, recovering from surgery or wanting to run your 10th Marathon in PB time, we can help you! Our vision is to provide a high quality service that enables you (the client) to learn about how the body functions and provide education to help you understand your injury/injuries, and their causing factors. We will also teach you, the patient, basic principles in rehabilitation and strength and conditioning so that you can continue to improve and maintain your overall health while minimising risk of future injury. Instagram has returned invalid data. 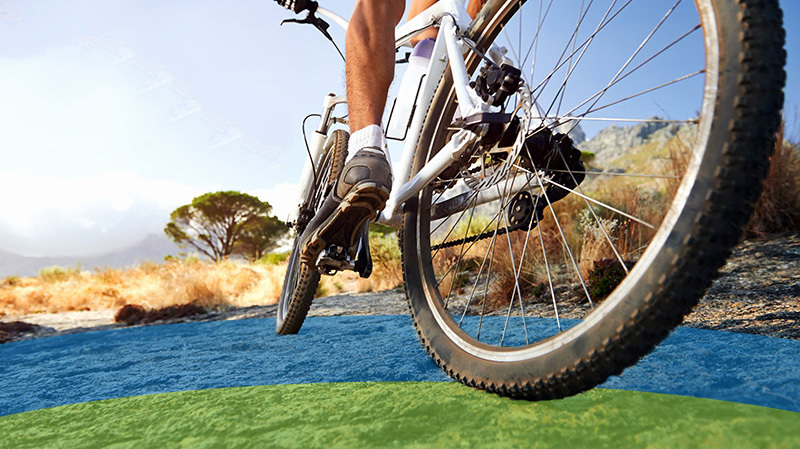 FOLLOW ACTIVE LIVING!